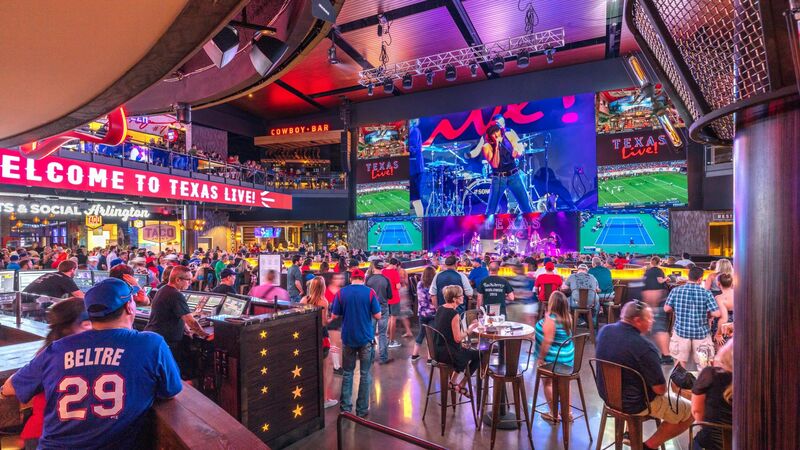 We’re proud to be located at the heart of Texas Live!, the new Arlington Entertainment District that sits between the future Texas Rangers’ Globe Life Field and the Dallas Cowboys’ AT&T Stadium. 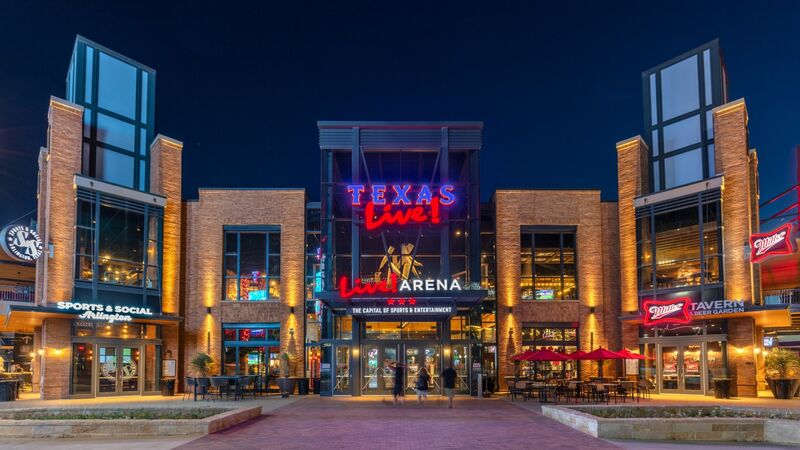 If you’re attending a game at one of these venues—or exploring the dining and entertainment options at Texas Live!, there’s no better place to stay than Live! by Loews – Arlington. Texas Live! is an exciting destination for sports fans, families, visitors and business travelers alike. 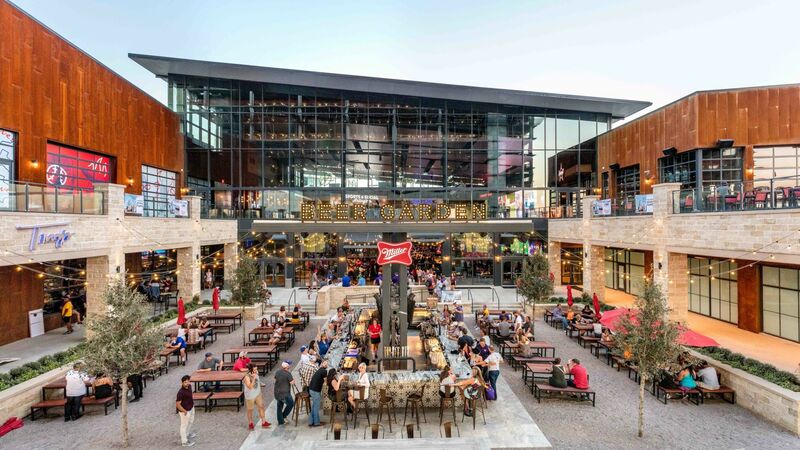 There are lively outdoor events almost every night of the week, and a great line-up of bars and restaurants to explore, including Guy Fieri’s Taco Joint, Sports and Social Arlington and Troy’s, from Cowboys Hall of Famer, Troy Aiken. Rangers fans can suit up with the latest gear from Baseballism and there’s more local merchandise and memorabilia available at Live! Shop. The fun at Texas Live! is still unfolding, too—the vision for the district includes even more food and beverage outlets, a new ballpark for the Rangers and preservation of their current home, Globe Life Park.